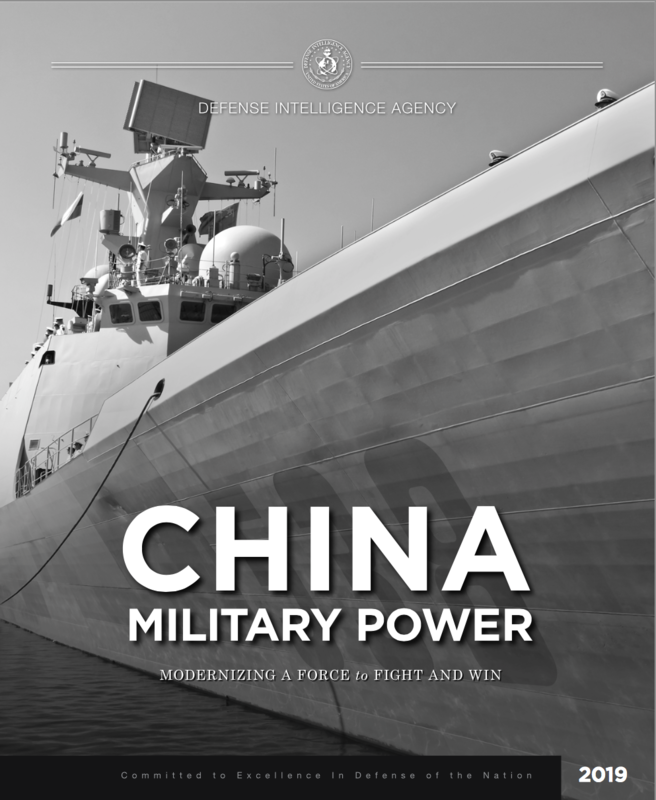 The Defense Intelligence Agency (DIA) released China Military Power, a product that examines the core capabilities of China’s military. DIA officers are united in a common vision – to be the indispensable source of defense intelligence expertise for the nation. For more than 57 years, DIA has met the full range of security challenges faced by the United States. DIA intelligence officers operate across the globe, supporting customers from forward-deployed warfighters to national policymakers.